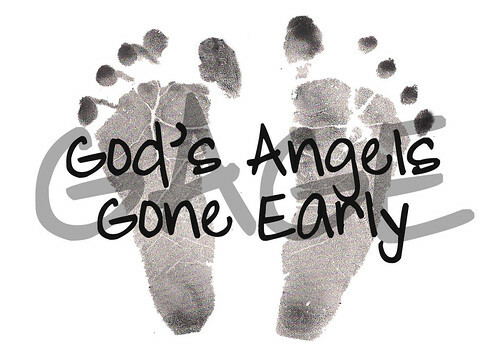 This is a link to a blog post from a woman who has lost a child. 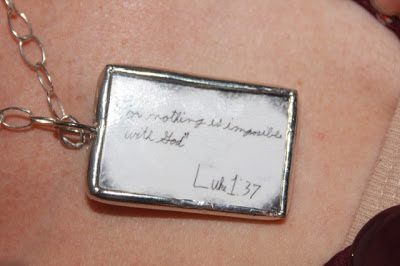 Someone made her this necklace with a photo of her child on the front along with a bible verse on the back. 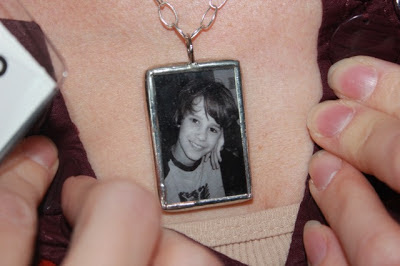 The woman who who made the necklace is willing to make these for bereaved parents for approximately $18.00 each. If you're interested, check out this blog post for additional information.